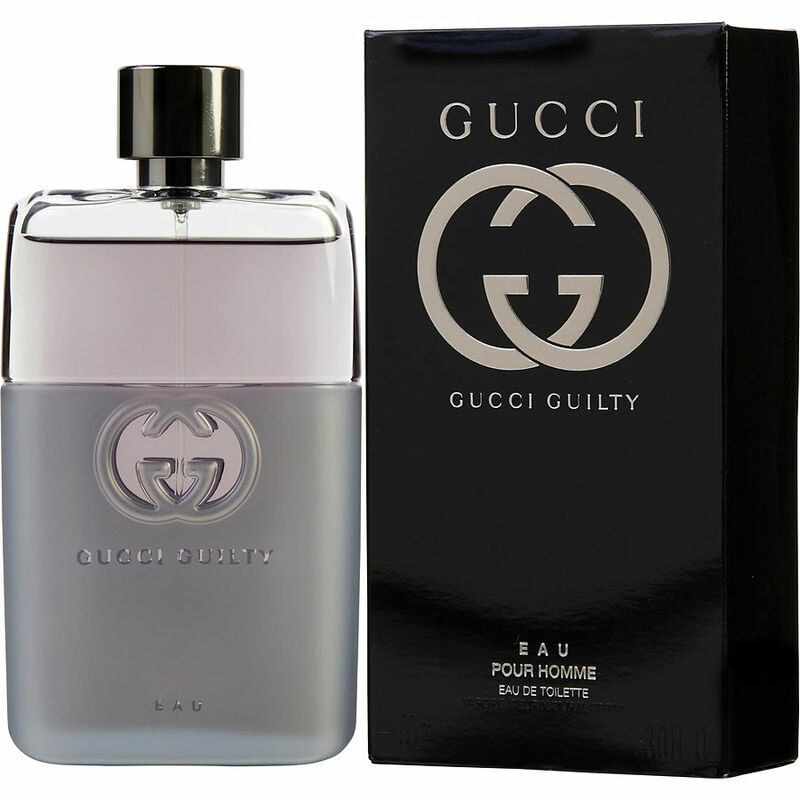 Gucci Guilty Eau Pour Homme Very nice smelling cologne which is not overpowering. Very pleasant to the nose and will not choke anyone out! I believe it's more of a spring or summer scent, but of course you can wear it all seasons if you like! I ordered Gucci Guilty Eau poor Homme for my boyfriend. I LOVE how it smells on him and he loves it too. It lasts all day and has a clean smell. I think we have a new favorite! Gucci Guilty is my personal favorite cologne! It smells amazing and it last all day! Nice scent, great price long lasting. U can't go wrong with this app.